At Dependable Exterminating we have the know How To Get Rid Of Cockroaches. 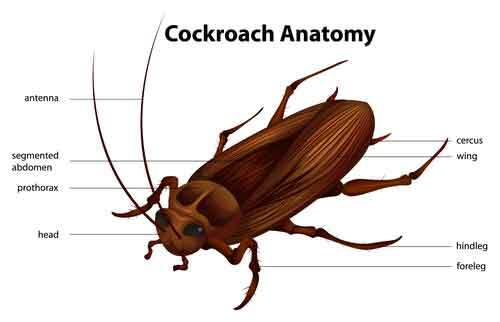 Our Roach Exterminator will identify the source of the Roach Infestation and create a treatment plan to eliminate the Roaches. 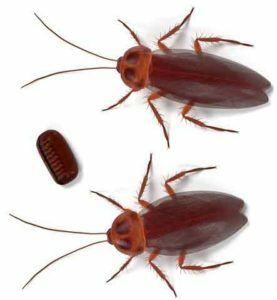 Let Us be your Cockroach Control Company, Give Us A Call Today 1-844-305-8999. Dependable Exterminating has provided Roach Control and Cockroach Extermination services for over 28 years. We have the knowledge and experience to rid your home or business from a roach infestation. Got a Waterbug Infestation problem? We will Eliminate your Waterbugs once and for all! Dependable Exterminating Roach Control. Free quote, fast svc 1-844-305-8999. Our skilled Waterbug Exterminator uses the latest in technology, equipment and pest control products to get rid of your roaches once and for all. Our professional cockroach exterminators offer cockroach control and water bug control in Rockland County NY including Stony Point NY and Manhattan NY throughout the Upper West Side of NYC, Upper East Side of NYC, Times Square, Chelsea, Greenwich Village, East Village, China Town NY, Little Italy NY, Lower East Side, the Financial District of NYC, Brooklyn NY, Bronx NY, Queens NY and more. 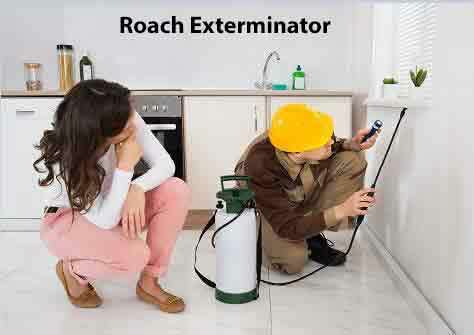 When you need a Roach Exterminator you can depend on, Call Us Today. 1-844-305-8999. We are your local cockroach pest control and Cockroach Exterminating professional. Perhaps no indoor pest is more reviled than the cockroach. Hardly evolving over the last several million years, cockroaches represent the worst of all insect infestation problems for most people. Our Professional cockroach exterminators are trained to identify what species of cockroach is causing the infestation. 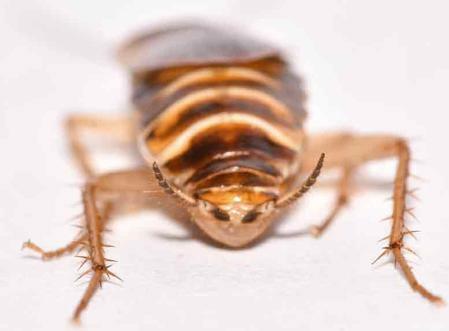 Although there are over 4,000 species of cockroaches worldwide, the four most common types that cohabitate with humans in the U.S. are the American Roach also known as the Water Bug or the Big Roach, the Brown-Banded Roach, the German Roach, and the Oriental Roach. 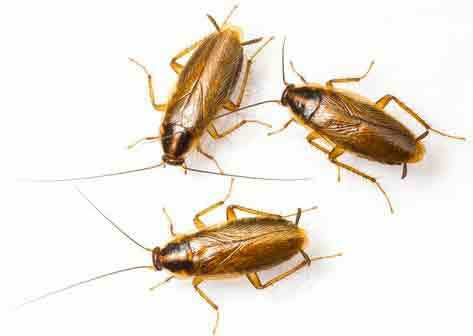 Roaches are household pests throughout New York City NY, Westchester County NY, Rockland County NY and Orange County NY. Although cockroaches are traditionally associated with dirty dwellings, they are being discovered even in the "best of homes." Cockroaches feed on a variety of foods, with a preference for starchy and sugary material. Cockroaches will sip milk, soda or beer left out or left in unrinsed bottles, nibble on cheese, feed on meats, pastry, grain products, sugar, practically all the foods that we eat. They will also feed freely on book bindings, sizing, inner linings of shoe soles, and dead insects. Lives: In warm, moist areas. A water bug infestation may often be found in basements, around sewers, and around other areas of moisture. Females will lay eggs about 5/16" in size and will hatch about 60 days later. The nymphs will molt 13 times before becoming adults which takes about 300 to 600 days depending on conditions. Lives: In small cracks and crevices inside kitchens, bathrooms, and other areas where moisture is present. 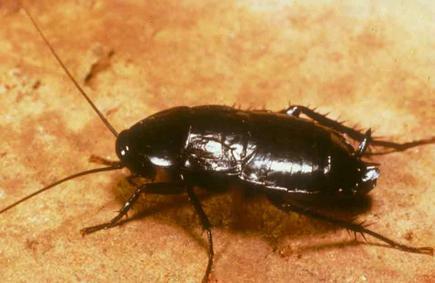 When a roach infestation is very bad, they may be found throughout an entire home. They are highly adapted to changing environments and may produce up to three or four generations in a single year, making a roach infestation seem overwhelming in just one hatch cycle. German Cockroaches hide during the day in sheltered places. They come out to look for food at night, and if disturbed, run rapidly for shelter and disappear through openings to their hiding places. Lives: In dark, moist areas. Found near drains and sewers, pipes, wet basements, under porches, or inside crawl spaces. The female will lay down about eight egg capsules in her lifetime, each containing about 16 eggs. Each egg capsule is approximately 3/8" in length and is deposited in hidden locations. When nymphs emerge, they will molt 10 times before reaching adulthood which takes about 500 days to complete. Color: Females are dark with dark red-brown wings, males are thinner and lighter in color. Lives: Comfortable throughout the home environment but prefers to be above the floor level — you will find them behind wall art, moldings, curtains, etc. The female will lay an average of thirteen egg capsules in her lifetime, each one about 1/4" in length with about 10 to 18 eggs. When the eggs hatch, nymphs will emerge and molt about seven times to reach the adult stage. This takes about 160 days. Our Waterbug Exterminator will identify the source of the infestation and treat accordingly.